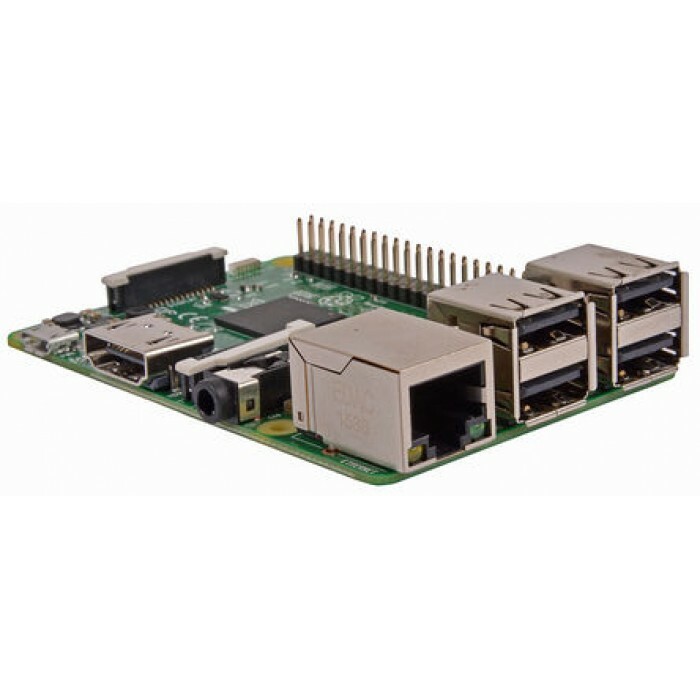 Created by the Raspberry Pi Foundation, the Raspberry Pi is an open-source, Linux based, credit card sizedcomputer board. 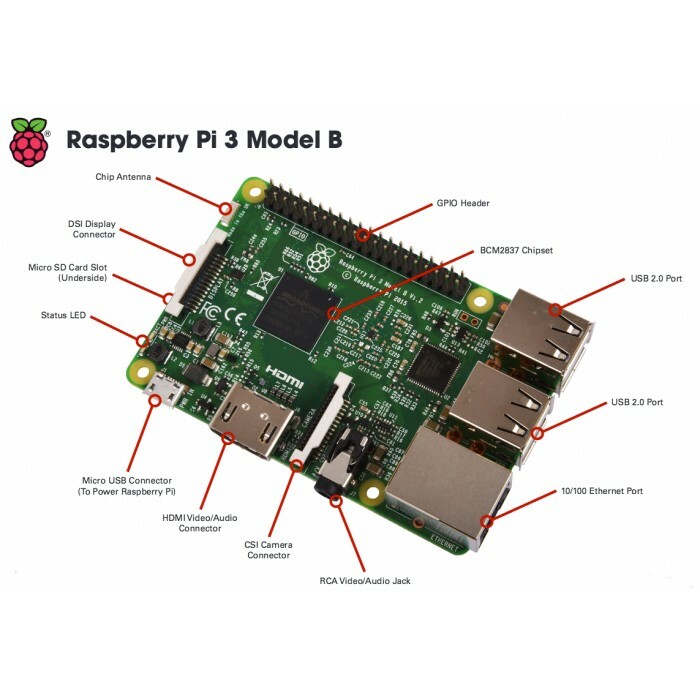 The Pi is an exciting and accessible means of improving computing and programming skills for people of all ages. 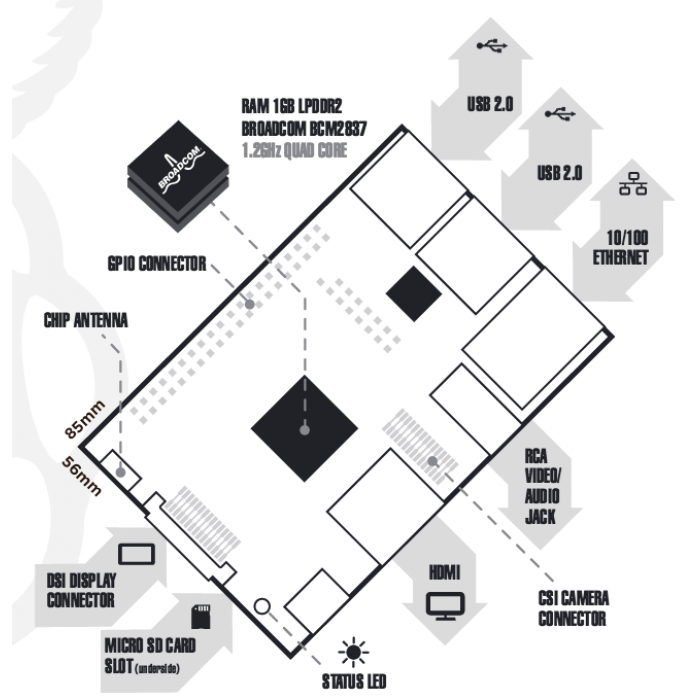 By connecting to your TV or monitor and a keyboard, and with the right programming, the Pi can do many things that a desktop computer can do such as surf the internet and play video. 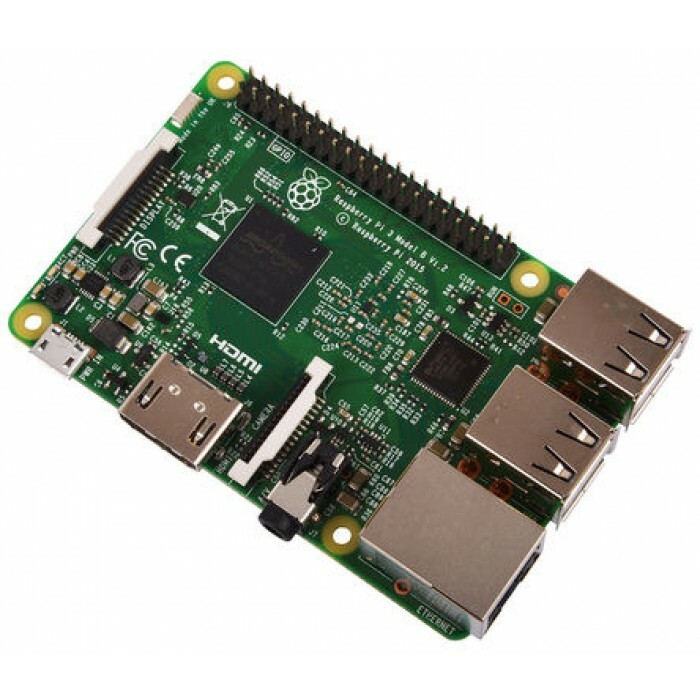 The Pi is also great for those innovative projects that you want to try out - newer models are ideal for Internet of Things projects due to their processing power. 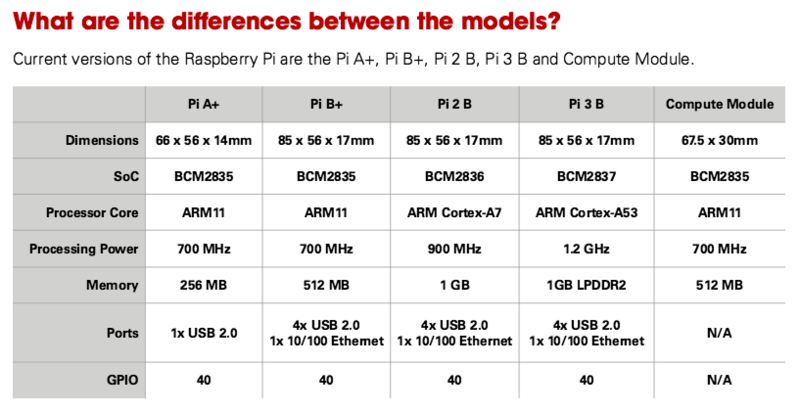 With Pi 3, Wireless LAN and Bluetooth Low Energy are on-board too. Just add a keyboard, mouse, display, power supply, micro SD card with installed Linux Distribution and you'll have a fully fledged computer that can run applications from word processors and spreadsheets to games. 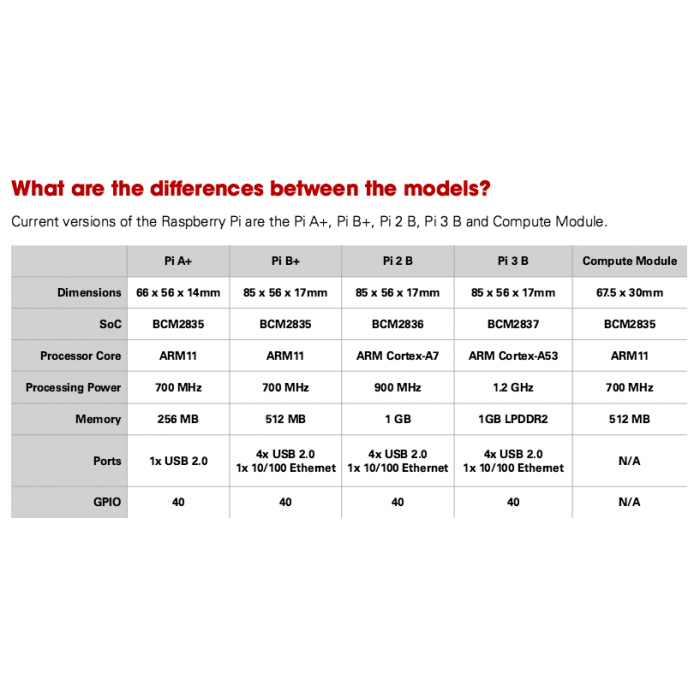 The CPU is one and a half times faster than its predecessor, the Raspberry Pi 2 Model B. And, oh, that sweet, glorious on-board wireless connectivity that Raspberry Pi fans have desired for so long. 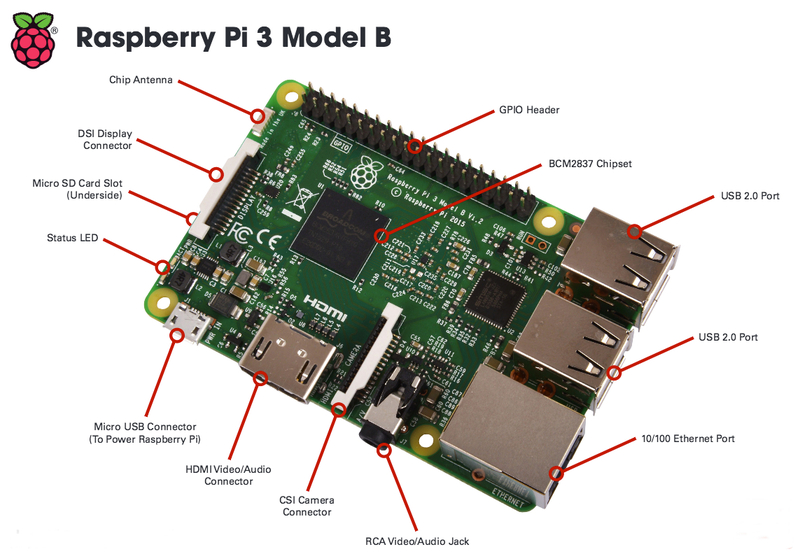 The price for one Raspberry Pi 3 is a few dollars more expensive than Pi 2 Model B. You will also need to get a new power supply for the Pi 3 since it has a higher power consumption. If you order the Pi 3 today, you should expect to receive the unit by next week. It is selling fairly quickly so you may have to wait for the next shipment if you miss the boat this time. (NOOBS) from the Raspberry Pi Foundation www.raspberrypi.org/downloads. 150M USB WiFi Wireless Network Networking Card LAN Adapter with external Antenna for better range ..
40pin Pi T Cobbler GPIO Extension Board for the Raspberry Pi 2 and B+Description: The..
PiFace Control and Display.Unshackle your Raspberry Pi from its keyboard, mouse and monitor! ..
Raindrops Detection sensor Item Description: 3.3-5V Rain Raindrop Detection Sensor Module .. Soil Hygrometer Detection Module Soil Moisture SensorDescriptionThis is a simple moistur.. LED Matrix Designed for Raspberry PiFeaturesSupports any revision of Raspberry Pi (di..
LCD Module Shield IIC/I2C/TWI Serial 2004 20x4 for Arduino Raspberry PiDescription : LCD20..
Raspberry Pi Expansion Board, Supports Arduino XBee ARpi600OverviewThis board provid..
3.2" Inch TFT LCD Touch Screen Display Monitor Module For Raspberry Pi Models 2 and 3This i..
Power Supply Pro 3 Amp for the Raspberry Pi 3, Beaglebone Black and Banana PI ..
8-Bit Digital LED Tube 8-Bit TM1638 Key Display ModuleDescription:8-Bit LED 8-Bit D.. Robot Car with remote web control and steaming Video for Raspberry PiPlease Note: This item is ..
60 pcs Gear Set Combinations Rack Pulley Belt Worm Single Double GearsContains almost all ty..
Power Supply 2.5 Amp for the Raspberry Pi 3,Also works with Odroid C2, Beaglebone Black and Ban..
Metal Aluminum alloy Manipulator robot gripper arm mini claw with Servo:model:SNM-100w.. Kit electric two motor propeller power driven for Remote Control BoatIdeal setup to drive a remo..
Uninteruptible Power Supply Battery Expansion Board For the Raspberry Feature: ..
Capacitive Touch Keypad FeaturesOnboard 8 capacitive touchkeys and 1 linear capac..
Bicolor Case for 5inch LCDOverviewThis case will combines the touch screen LCD and Pi in..
GPIO Extension Board Multifunction GPIO Adapter Module For Raspberry piConnect easily to ..
Retropie Gaming16Gb SD CARD Class 10 plus Standard SD card adapter You can purchase..
FT232RL 3.3V 5.5V FTDI USB to TTL Serial Adapter ModuleThe USB to TTL serial adapter is base..
Mini TV Camera 700TVL 1/4 1.8mm Lens CMOS 170 Degree Wide Angle CCD Mini FPV Camera PAL with Audio ..
SmartPower2 - power supply with WiFi control SmartPower2 is a power-supply which has WiFi co..
USB 3.0 Male to Micro B Data Cable For External HDD SDD Hard Drive 20cm Descripti..